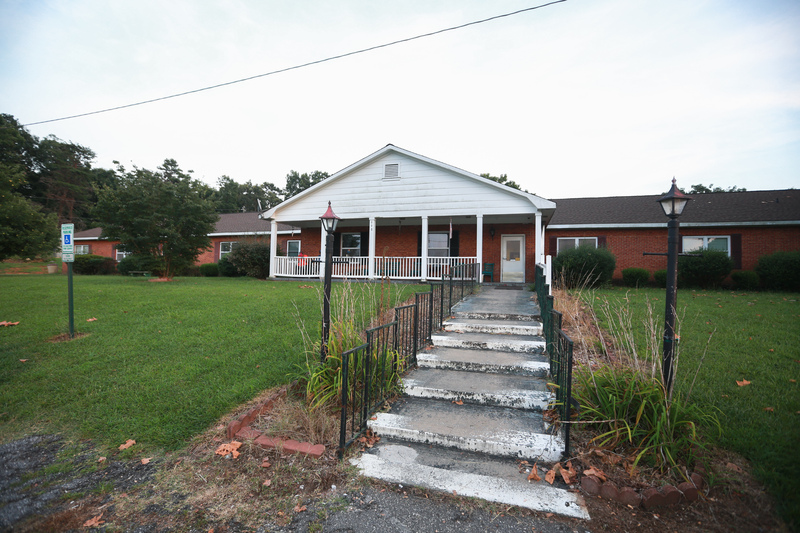 Serious flaws exist in the state’s four-star rating system for adult care homes, which house tens of thousands of mentally ill and cognitively disabled adults across North Carolina, according to a recently completed state study. 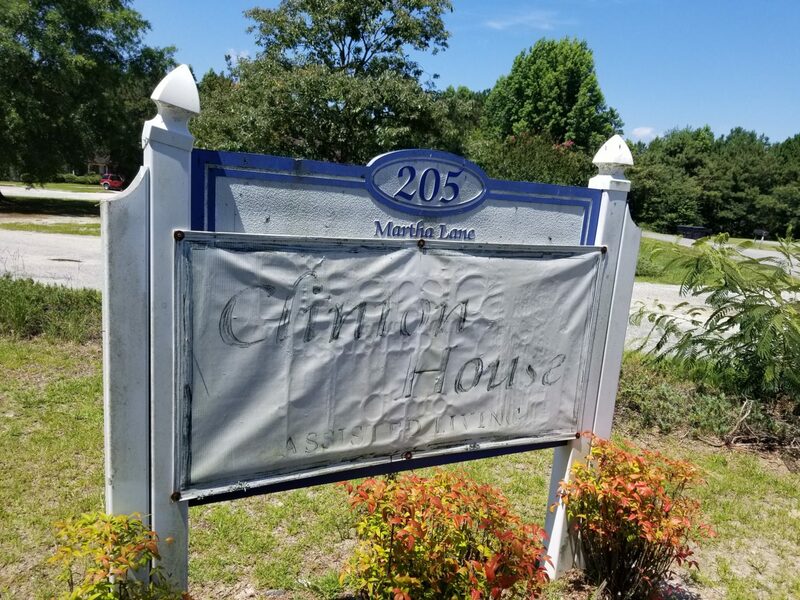 Carolina Public Press investigated state oversight of the 1,200 adult care homes in North Carolina, finding vast inconsistencies and troubling allegations of poor living conditions. Read the series here. 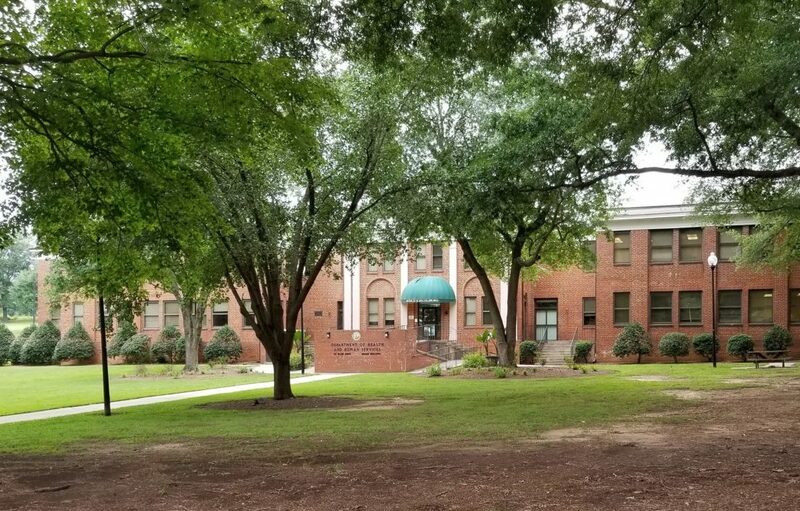 The star-review system is oriented solely toward measuring compliance with state statutes and regulations, and does little to assess the quality of care at facilities, according to “The Study of the North Carolina Star Rated Certificate Program for Adult Care Homes” final report. Despite this emphasis on following rules, the rating system itself needs to be updated to reflect changes in laws and rules, the report noted. The star rating system’s limitations in communicating useful information to and from consumers received repeated criticism from the study work group. The findings were not altogether negative. Among several pros the study identified were the simplicity and consistency of assigning stars based on compliance. Legislators called for the study in a bipartisan bill in 2017. 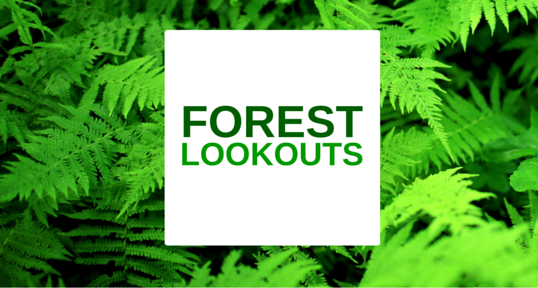 The study work group issued its final report on Sept. 28, just ahead of an Oct. 1 deadline. “The work group consisted of individuals from agencies and organizations that are typically part of policy discussions regarding regulation and oversight of adult care homes,” said Cobey Culton, a spokesman for the N.C. Department of Health and Human Services who talked Tuesday with Carolina Public Press. CPP talked this week with two members of the work group and representatives of an advocacy organization that has closely followed adult care homes in North Carolina. Each of them expressed measured criticism of the study process and results. Bill Lamb, executive director of the Friends of Residents in Long Term Care, generally expressed support for the report’s findings. But he said he hopes that the work group’s conclusions don’t lead to the wrong reaction by policymakers. “Even though there are issues that we all have (with the star rating system) some consumer information is better than none at all,” he said. He favors reasonable improvements to the system based on the study, rather than abandoning continued ratings altogether. Lamb said he and other members of the work group would like to have gone further in gathering more and better data and reaching additional conclusions but were limited by the resources the state assigned to the project. While Lamb represents a group that advocates for consumers of the services adult care homes provide, Jeff Horton, executive director of the N.C. Senior Living Association and a member of the work group, represents an organization that advocates for the owners of the facilities. Horton said his organization proposed a change to the rating system, discussed in the report, which would have based half of a facility’s rating on consumer surveys and half on regulatory compliance. Based on this, Horton expressed disappointment with the process. “Unfortunately, the committee was unwilling to consider newer and more innovative ideas in this area,” Horton said. Although it did not participate in the study work group, Disability Rights NC is a nonprofit advocacy group that has been involved in observing at adult care homes and potentially reporting cases of concern. “We are glad the state is taking a look at the star rating system,” Disability Rights policy analyst Meisha Evans said. “We have long said this system is not a reliable indicator of the quality of care provided to residents in these facilities. Evans was especially critical of a survey that the state Department of Health and Human Services provided for the work group to gather data. “While this is a good first step toward designing a system that is more beneficial to the public, we have concerns about the limited nature of the survey in that it was conducted via a pop-up message through the (DHHS Division of Health Service Regulation) website, which requires access to and an understanding of the … website,” Evans said. She also questioned the integrity of the data collected, since the identity of people participating was unclear. The report offered a short set of recommendations for DHHS administrators and lawmakers. These focused on the need for gathering data that the work group did not have available. One area for more information was assessing consumer needs in evaluating adult care homes and the usefulness of the existing star rating system for that purpose. 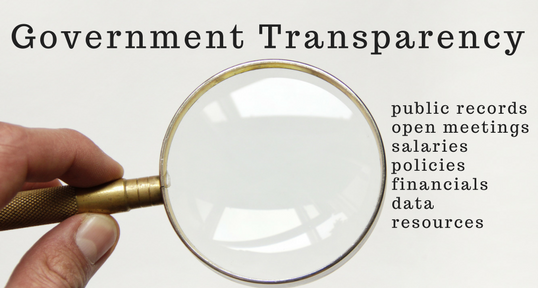 The work group also called on DHHS to further study ways it can improve transparency and timeliness of the release of its data. To make these assessments, the work group suggested that DHHS examine what sources of additional funding might be needed. 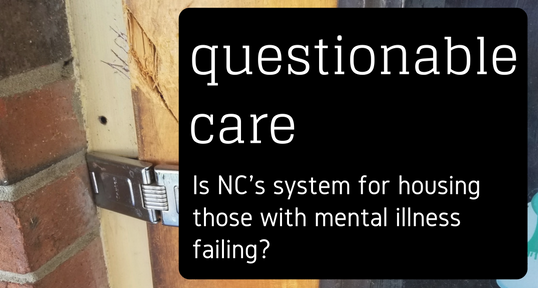 The report echoed many of the concerns about the value of the star rating system that were featured in Carolina Public Press’ award-winning series “Questionable Care,” which began in July 2017. Generally, the series found that while the rating system might reflect decent compliance and care at the best facilities, it was problematic for the facilities where serious abuses took place. For instance, Carolina Public Press found that facilities often received a negative review months before a negative star rating caught up with them and long before penalties for negative findings could be assessed. In a number of the worst cases, the state levied penalties only after it had closed facilities. The “Questionable Care” series also looked at some issues that Lamb said were beyond the scope of the work group’s inquiry. For instance, in one case a facility owner appealed to the courts to persuade DHHS to back down from negative findings and punitive action, reaching a negotiated settlement in 2016 that wiped out a zero-star rating and replaced it with a fictional four-star rating. The settlement also wiped out the most massive penalties levied against a single facility in recent years, with neither the facility nor state and county regulators admitting any wrongdoing. In other cases, CPP found evidence of uneven application of rules by county Departments of Social Services that partner with DHHS in conducting adult care home inspections, called “surveys,” effectively resulting in 100 different inspection regimes across the state, with widely different outcomes from one county to the next. While DHHS administrators will be able to review the work group’s final report and potentially make additional recommendations of their own, DHHS spokesman Culton said substantive reforms will require legislative action. “Any changes to the program, including elimination or stay of the program, will require action by the General Assembly and/or rulemaking,” he said. To that end, the report also was sent to the legislators who requested the study. CPP sought comment this week from Rep. Justin Burr, R-Stanly, the primary sponsor of the legislation authorizing the study, but he did not respond prior to publication. Unlike many others, we aren’t owned by umbrella organizations or corporations. And we haven’t put up a paywall — we believe that fact-based, context-rich watchdog journalism is a vital public service. But we need your help. Carolina Public Press’ in-depth, investigative journalism takes a lot of money, persistence and hard work to produce. We are here because we believe in and are dedicated to the future of North Carolina. So, if you value in-depth and investigative reporting in North Carolina, please take a moment to make a tax-deductible contribution. It only takes a minute and makes a huge difference. Thank you!